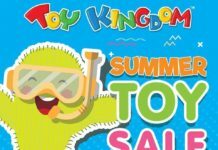 Get ready for the HOTTEST sale coming to town this summer! 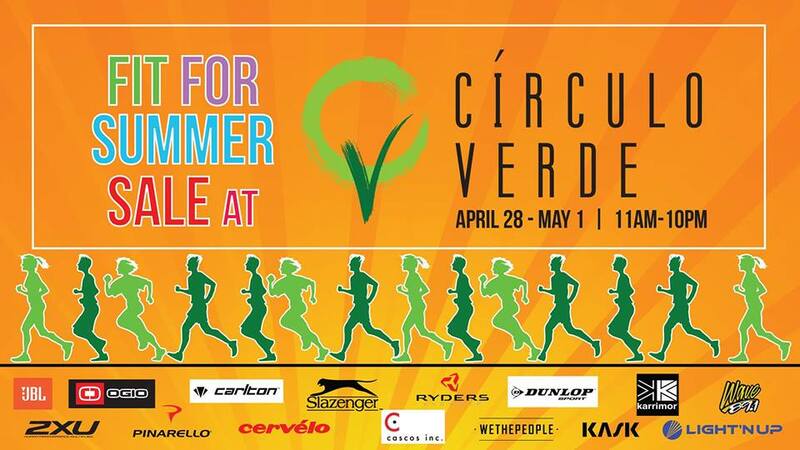 The FIT FOR SUMMER SALE AT CIRCULO VERDE! 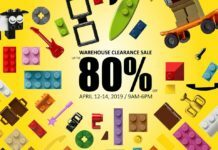 Happening on APRIL 28 – MAY 1 from 11AM to 10PM at CIRCULO VERDE in Calle Industria. 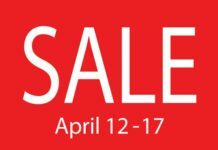 Get great deals from brands such as: JBL Philippines, 2XU Philippines, Pinarello Philippines Cervelo Philippines, Blackburn Design Philippines, Felt Bicycles Philippines, Wethepeople Philippines, Giro Philippines, Zoot Sports Philippines, Ryders Eyewear Philippines, Bell Bike Helmets Philippines, Prodigy Sports and more!